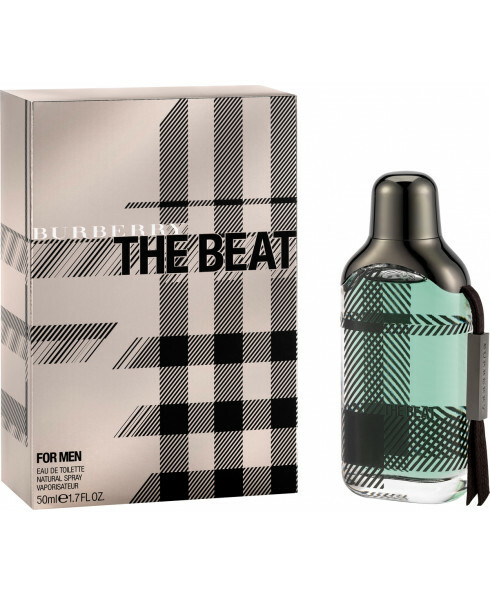 Launched in 2008, Burberry The Beat for Men is an addictive, fresh and woody fragrance with a beat of energy. 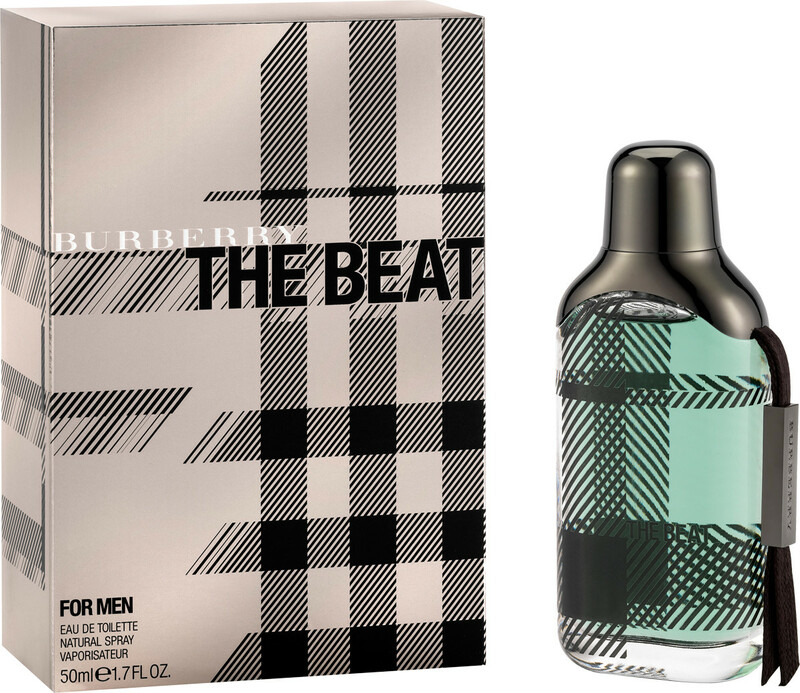 The Beat is a masculine, effortless and distinctive fragrance with a modern and original identityThe vibrancy and energy of citrus and black pepper create a burst of pulsating freshness. Combining the sensuality of leatherwood with the timeless elegance of vetiver bourbon, makes the heart of this fragrance both seductive and sophisticated. The dry-down is a symphony of vetiver, cedarwood and white musk which is both comforting and sensual. Top Notes: Vibrant citrus, black pepper and violet Middle Notes: Leather, wood and vetiver bourbon Base Notes: White musk, vetiver and cedarwood.